When using the Google Sheets Integration in your Live Playlist, your screens will update automatically (within a few minutes) after changes have been made to your Google Sheet. 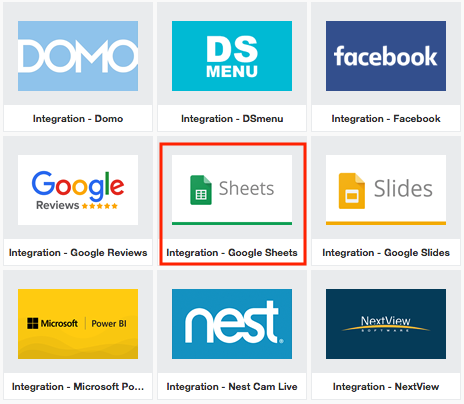 Step 1: Select the Google Sheets Integration from your template library and click “Install”. 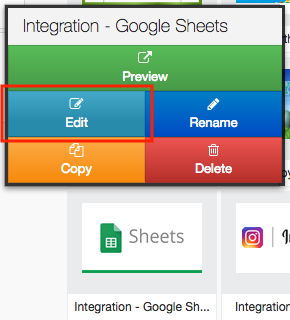 Step 2: Once in the “My Templates” area, select the Google Sheets Integration and click “Edit”. 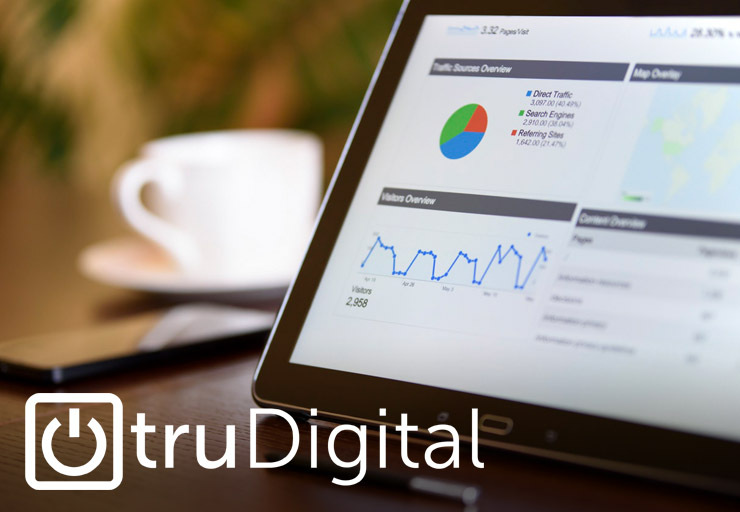 Step 5: Enter the shareable Google Sheets link and click “Save”. 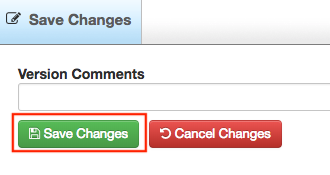 Step 7: Then click “Back”, include the template in your playlist, and enjoy your Google Sheets Integration!